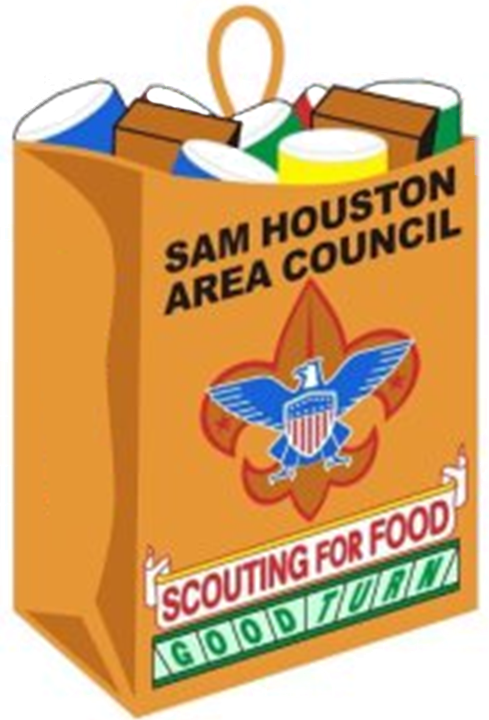 International Scouting in the Sam Houston Area Council is organized and led by the international committee. The international committee relies heavily on a very dynamic, dedicated, and diverse group of volunteers to bring a truly International flavor to the Scouts in the greater Houston area and to the surrounding councils. Everyone has something to contribute to the group's diversity. The international committee is always looking for more people interested in expanding their knowledge about a culture other than their own. Whether you have an international experience to share, or simply want to learn more about international Scouting, subscribe to our email list serve and find us on our Facebook group. If you are interested in an international event, contact Dave Shelburne. JOTI is held the third weekend in October, and is an event that provides the opportunity for Scouts to talk or email other Scouts all over the world. JOTI a lot of fun, and participation is one of the requirements to earn the International Spirit Award. Imagine emailing a Scout in Australia, or saying Hola! to a Cub Scout in Spain! The 24th World Scout Jamboree is an educational event that brings together the world’s young people to promote peace and mutual understanding and to develop leadership and life skills. 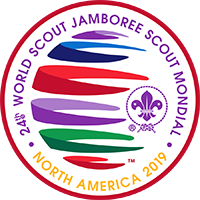 The jamboree will feature the hallmarks of past world jamboree programs, such as the Global Development Village, the World Scout Centre, a special sustainability initiative, and the socialization elements that allow participants to make lifelong friends from around the world. Unlike any other youth event, the World Scout Jamboree invites you to surround yourself in diverse global cultures by joining your new Scouting friends at a single destination for 12 unforgettable days. The jamboree experience extends beyond your home—and beyond the boundaries of our countries—to create a global adventure that will last a lifetime! The event is being held at the Summit Bechtel Reserve in West Virginia. The United States, Canada and Mexico are hosting the event. It is specifically designed for young people ages 14 to 17 years old from National Scout Organizations, which are members of WOSM. There are three ways to be a part of the USA contingent. 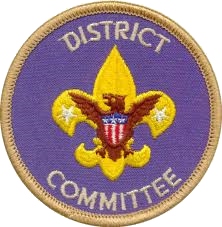 Scouts whose birthdays fall between July 22, 2001, and July 21, 2005 (age 14-17 by the time of the jamboree), have the unique opportunity to join the contingent as a youth. 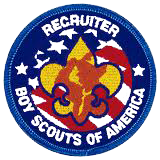 Scouters born before July 22, 2001, may apply to be either an adult leader or an IST (International Service Team, a.k.a. staff member). The USA contingent has 10,000 spots available. 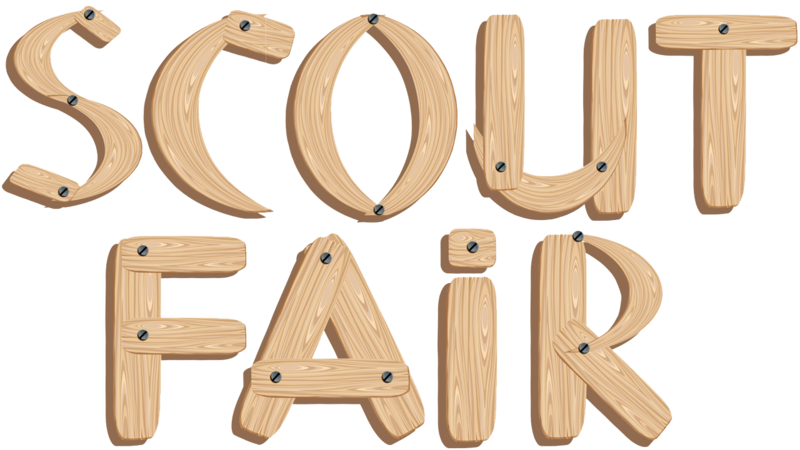 Join the mailing list to express your interest in the 2019 World Scout Jamboree - USA Contingent. You will receive occasional emails about going to the WSJ, how to register and important deadlines. 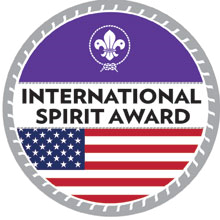 The International Spirit Award is for youth and adult leaders who award seeks to broaden knowledge of international Scouting and increase appreciation and awareness of different cultures and countries. 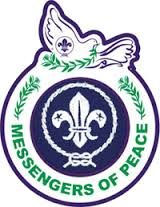 The Messengers of Peace Award can be earned by Scouts. 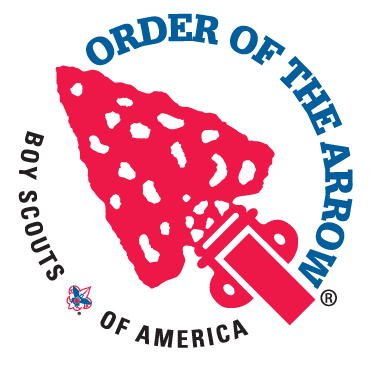 This prestigious "MoP Ring Patch" is earned by completing a service project that meets the MoP criteria. 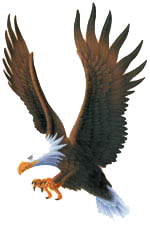 All Eagle Scout projects will automatically qualify for the MoP award. 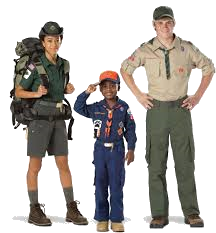 Interpreter strips may be worn by Scouts and Scouters who can carry on a conversation in a foreign language or in sign language, write a letter in the foreign language (not required for signing), and translate orally and in writing from one language to another. 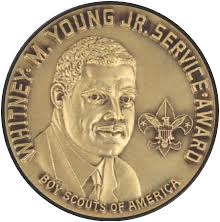 The World Conservation Award is for Scouts who have earned the following merit badges: Environmental Science, Citizenship in the World, and either Soil and Water Conservation or Fish and Wildlife Management. Cub Scouts. 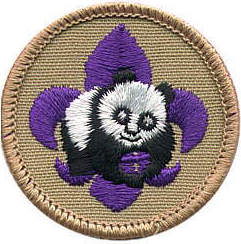 Scouts BSA. Venturing. 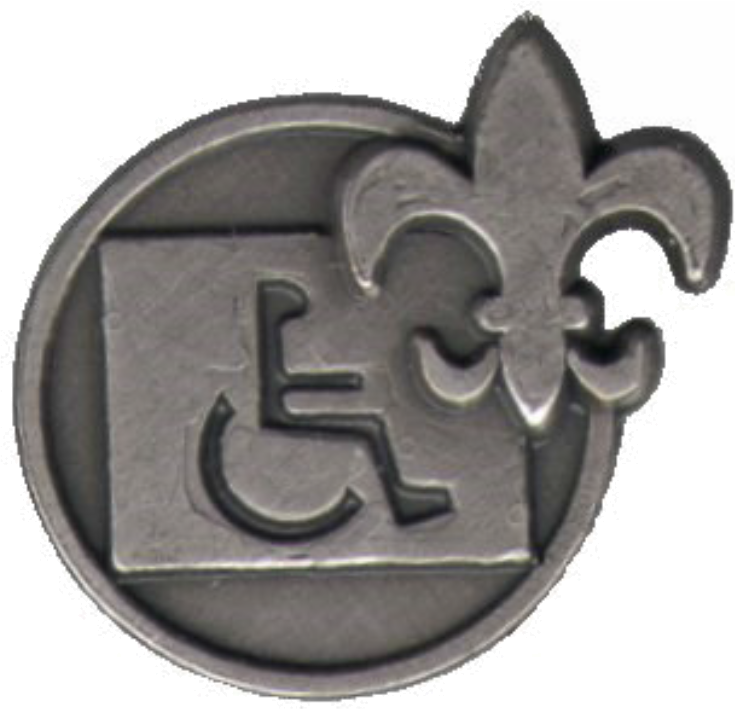 The World Crest is an emblem of the World Organization of the Scout Movement, and may be worn by all registered youth members and adult leaders as a symbol of their membership in a worldwide Scouting brotherhood. A small amount from the sale of each emblem is sent to the World Scout Foundation to help extend Scouting in developing nations throughout the world. 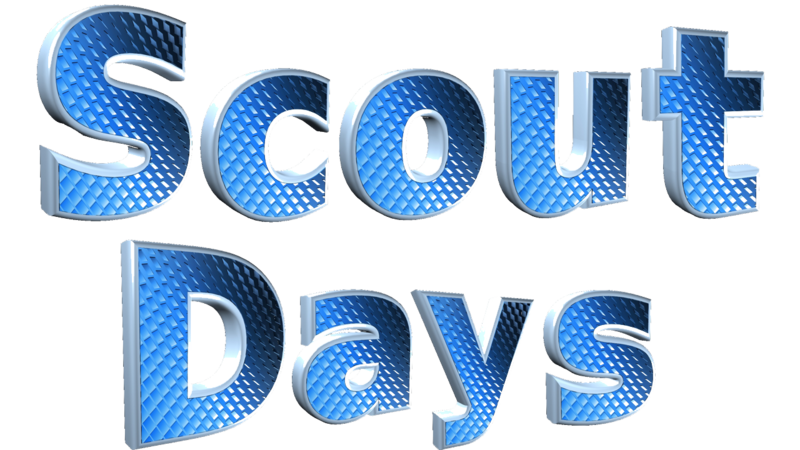 This adds an opportunity for each Scout to personally share indirectly in the activities of brother Scouts in other lands. The emblem is worn as a permanent patch centered horizontally over the left pocket and vertically between the left shoulder seam and the top of the pocket. Messengers of Peace is a global initiative designed to inspire millions of young men and women in more than 220 countries and territories to work toward peace. Using state-of-the-art social media, the initiative lets Scouts from around the world share what they’ve done and inspire fellow Scouts to undertake similar efforts in their own communities. One of the Messengers of Peace projects that originated during the Interamerican Leadership Training is the Trees for the World project. Trees for the World is an international Messengers of Peace project for any Scout around the world, in which each Scout can plant a tree on the Saturday after Earth Day. Currently, there have been commitments from Scouts all over the world. This year, the planting days is scheduled for April 26th. The Global BSA Newsletter provides international opportunities for Scouts and Scouters all over the country. 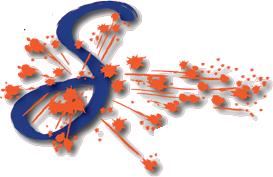 If an international event sparks your interest, do not hesitate to contact SHAC International Representative Dave Shelburne. 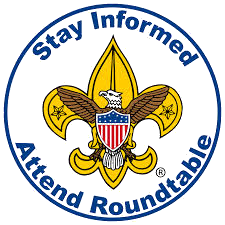 Unlike local events, registering for an international event takes a little longer, and requires coordination between the International Representative, the BSA International Division, and the host National Scout Organization. World Organization of the Scout Movement (WOSM) is a federation of more than 160 recognized national Scout organizations. International Department sponsors varied programs throughout the year that are geared to enhancing the international Scouting experience for participants. 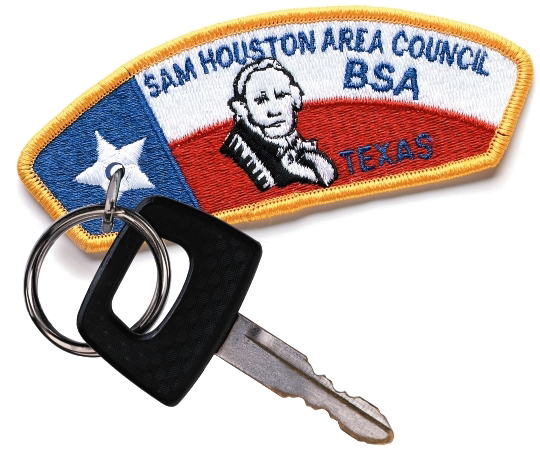 The Sam Houston Area Council's International Committee has 22 regular members and a whole lot of “Friends of International Scouting”, who administer various programs, help with displays and presentations, host foreign Scouts and lend their expertise where it is needed. 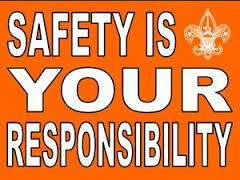 There are 35+ million Scouts in the world, in 161 countries? And that only 6 countries in the world do not have Scouting because their government does not allow it? The number of Scouts registered in Boy Scouts of America in 2010 only account for roughly 7.7% of the number of Scouts around the globe? You read correctly. 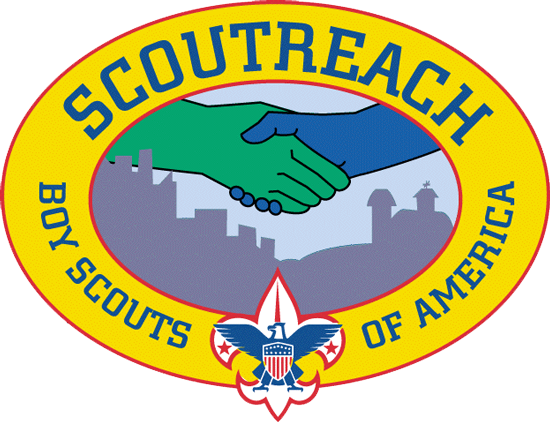 With only 2.7 million registered Scouts in the BSA, there are about 32.3 million more Scouts elsewhere. 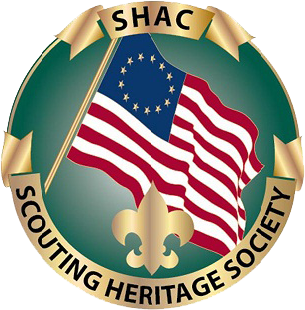 Offering support and resources for SHAC Scouts and Scouters who are interested in participating in International Scouting. How can I promote international Scouting in my unit? Did you know that there are more than 36 million Scouts in the world in more than 161 countries and that only six countries have no Scouting because it is forbidden? Make sure all Scouts and Scouters wear the World Crest in the right position on their uniform to show their membership in the world Scouting family. 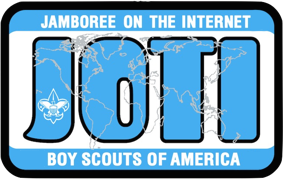 Encourage Scouts and Scouters to participate in the International Jamboree on the Internet (JOTI) during the third weekend of October. Find out about Messengers of Peace and initiate a project. Hold an international night and learn about Scouting in another country. Ask parents in the unit from another country to help. Learn about Baden Powell and the history of Scouting. Find out if there is an exchange student at the local high school who has been a Scout in his or her country. Ask them to share some Scouting experiences with your unit. 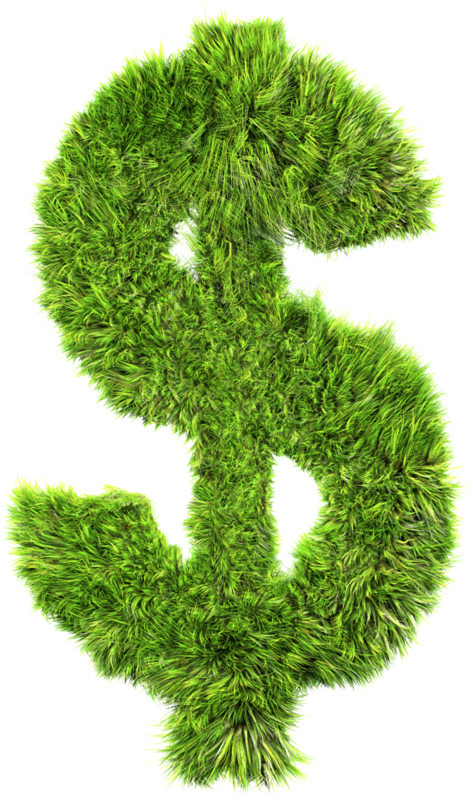 Check with your local ROTARY club. 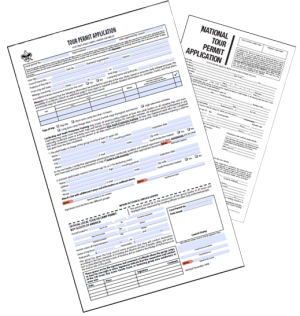 Establish a Scout pen-pal relationship with Scouts in a different country. Promote the World Scout Jamboree. Take up a unit collection for the “World Friendship Fund of the BSA”. Use the official brochure. 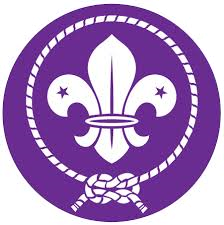 Participate in the Sakai Scout Exchange with Japan (done every two years). Get a patrol to participate in one of the Pan American or Central American Jamborees. Attend international encampments in Europe, Asia, Australia, and Central/South America. Earn the International Spirit Award. Please, share your own ideas with the SHAC International Committee – email Bari Saunders.